Lucy was almost seven years old and it frustrated that her three-year-old brother William could ride his bike but she couldn’t ride hers. Lucy was born 15 weeks early and she has hydrocephalus (swelling on the brain) and cerebral palsy. It affects her entire right side. And even now at seven, she’s still way below the average size of a child her age. 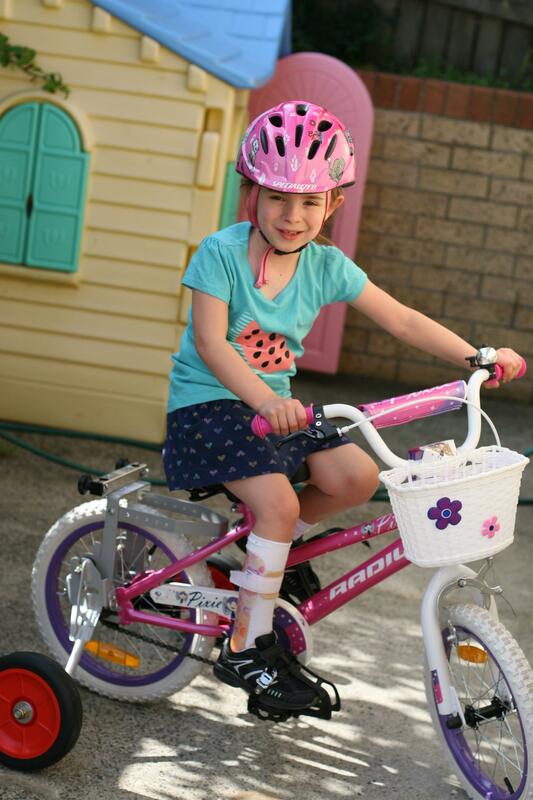 After finding that she struggled to keep her feet on the pedals of a standard bike, Lucy’s family came for an assessment for a Freedom Wheels bike. A bike was specially fitted and custom built just for Lucy. 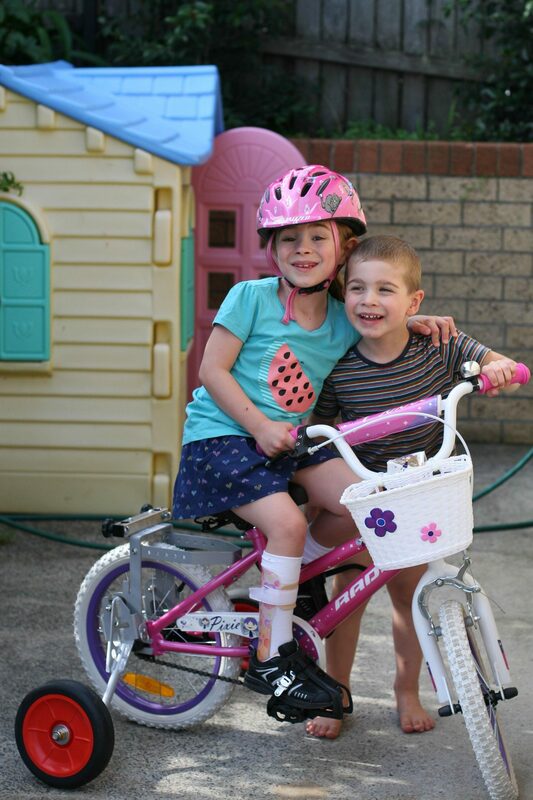 Now it gives her the independence to ride her very own bike with her brother.